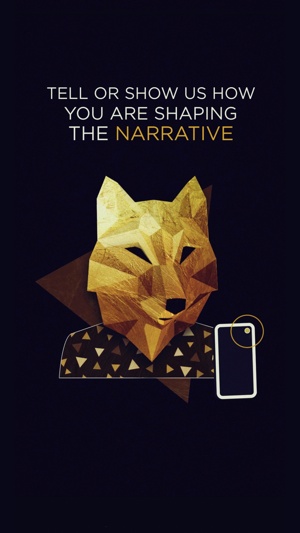 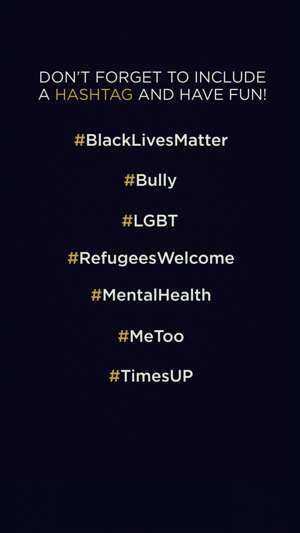 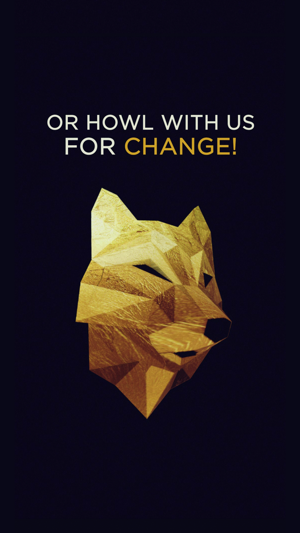 The Howl For Change AR app offers an opportunity to meaningfully contribute to changing social bias and false narratives by offering a useful and fun tool for the user to share their stories and truths in a safe and non-judgemental way that is free of bias. 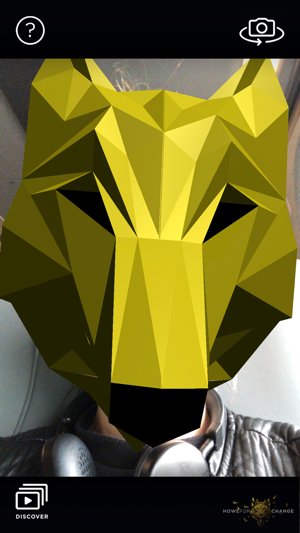 The app allows you to shield your identity in mystery until you are ready to reveal it by covering your face and augmenting your voice. 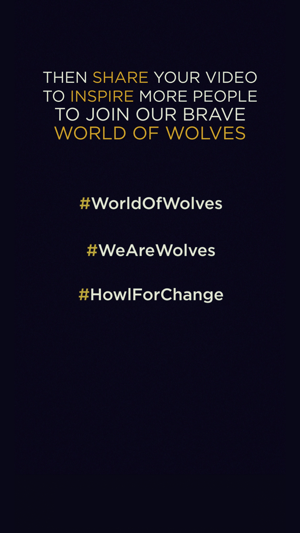 The app is part of the larger new media movement that also includes an unbias platform where you can enjoy videos created from all over the world (http://howlforchange.org) and a supportive global network including live events for people to connect in real life and an internal coin-based donation system aiding programs and organizations to offer a sustainable way to contribute to positive change in the world.